ADRIENNE’S OPENED ON STONE STREET IN THE HISTORIC FINANCIAL DISTRICT OF NEW YORK CITY BACK IN 2014 AND HAS BEEN A CULT FAVORITE EVER SINCE - WITH VISITORS AND LOCALS ALIKE. We have both indoor and outdoor seating - right on the cobble stones of stone street - perfect for warm new york summers. we serve classic round pies, old fashioned square pizzas, pastas, salads and other classic, delicious italian dishes. 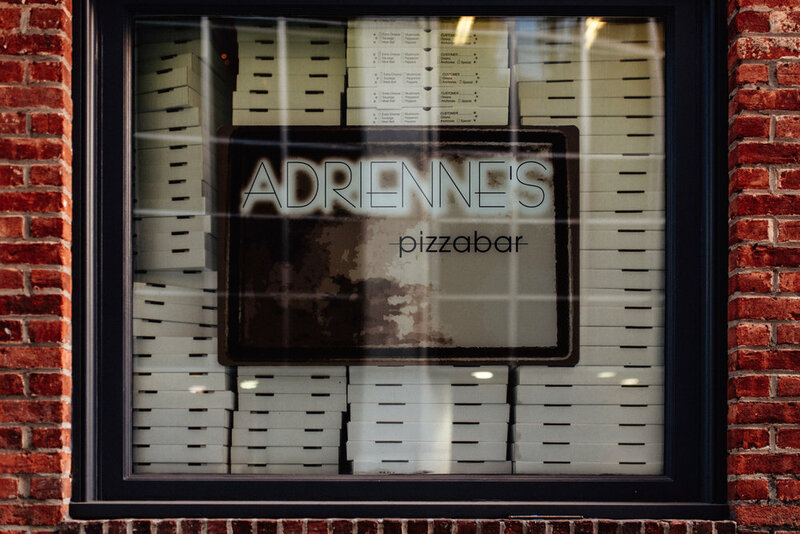 Adrienne’s is located in the heart of the financial district, on historic stone street offering an authentic and charming new york pizzeria experience.